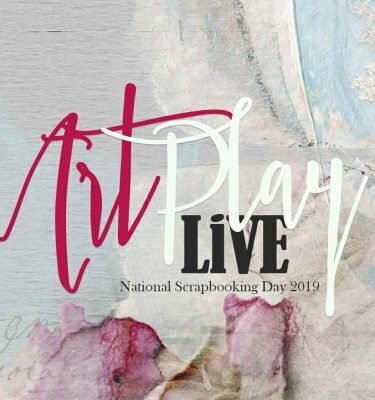 Today, Creative Team Member, Heather is sharing how to do Layout Remakes With Artsy Templates in her Before and After ART rePLAY No 9. In this series of tutorials, the aA Creative Team are reworking older layouts to show you how they made improvements. 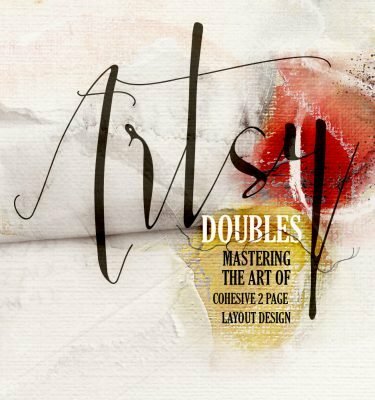 Should you recreate older layouts? 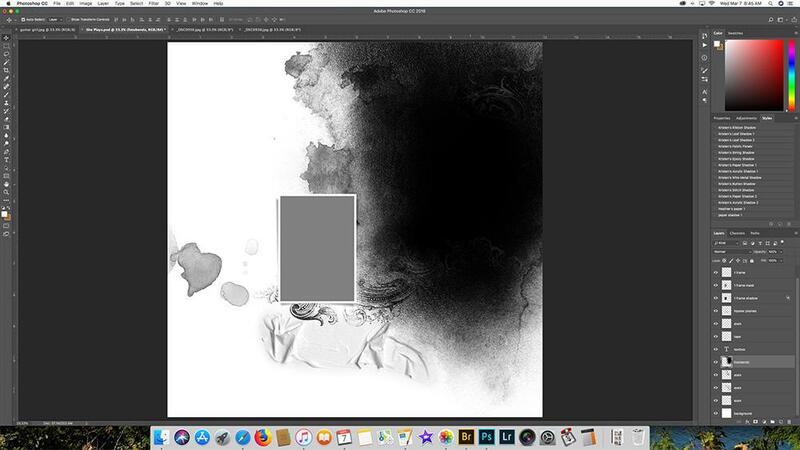 Time spent recreating old layouts is time lost on new pages, but if you have a page that really bothers you, then it might just be worth the effort. 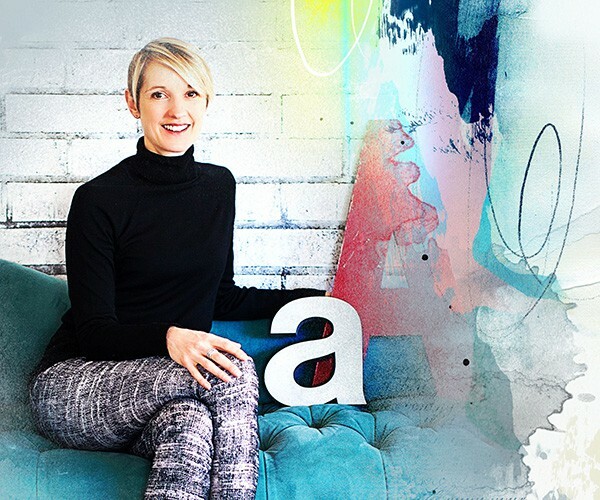 And Layout Remakes With Artsy Templates are a GREAT option. 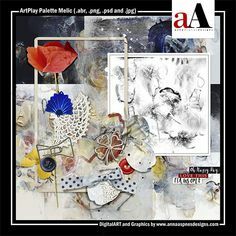 Artsy Layered Templates take the headache out of designing an artsy digital scrapbooking or digital artistry layout. 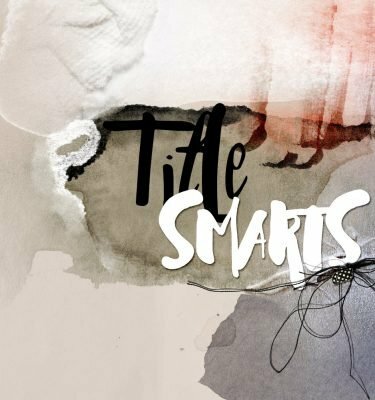 These pre-designed multi-layered .psd files provide all the elements in the right place to make the digital magic happen. 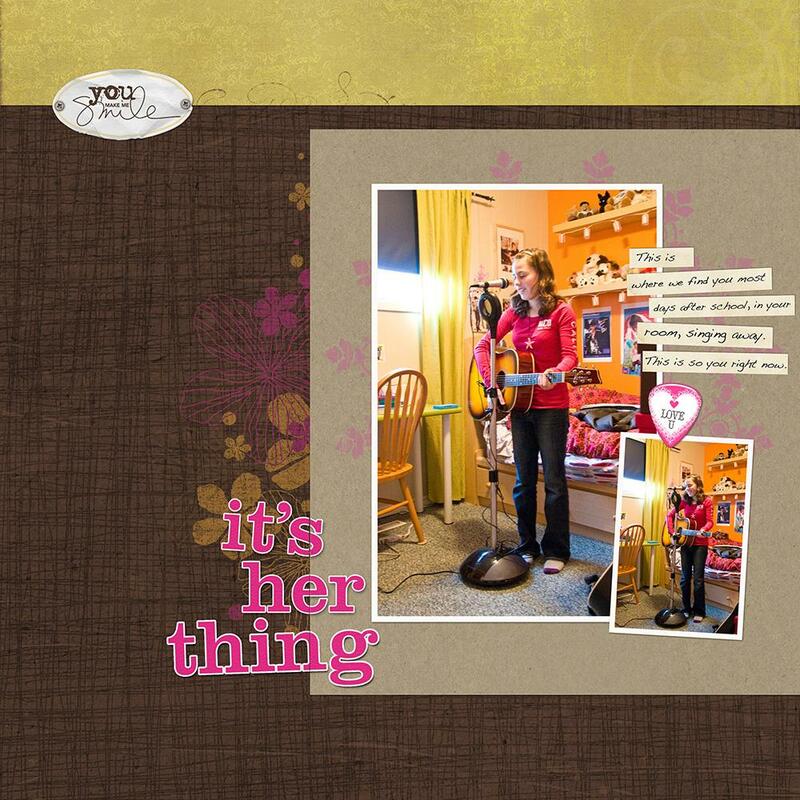 Simply personalize with your own DigitalART supplies and photos. 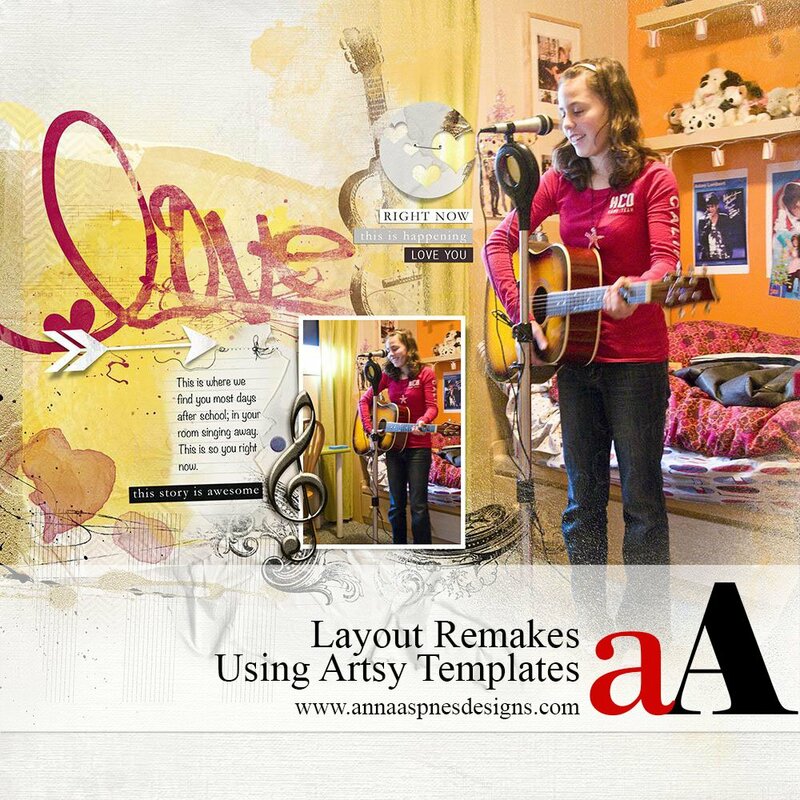 The layers included in the templates have blended edges making it easy to apply those effects to your photos. 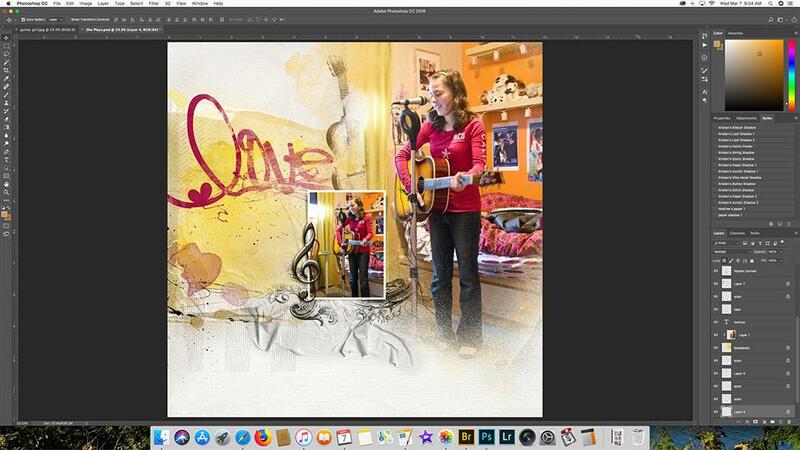 Move the photo or image above the template mask layer in the Layers panel using the Move tool from the Tools panel. 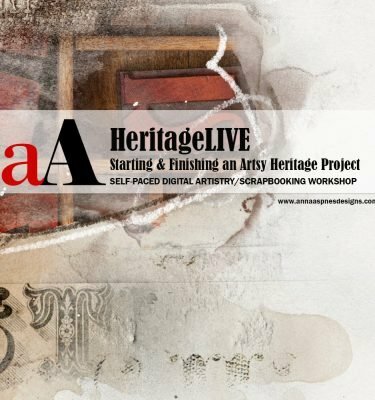 Clip the layer to the underlying mask layer by going to Layer> Create Clipping Mask. 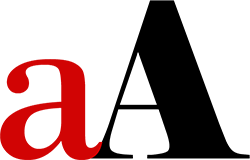 Notice how your image layer now conforms to shape and properties of the underlying template layer. 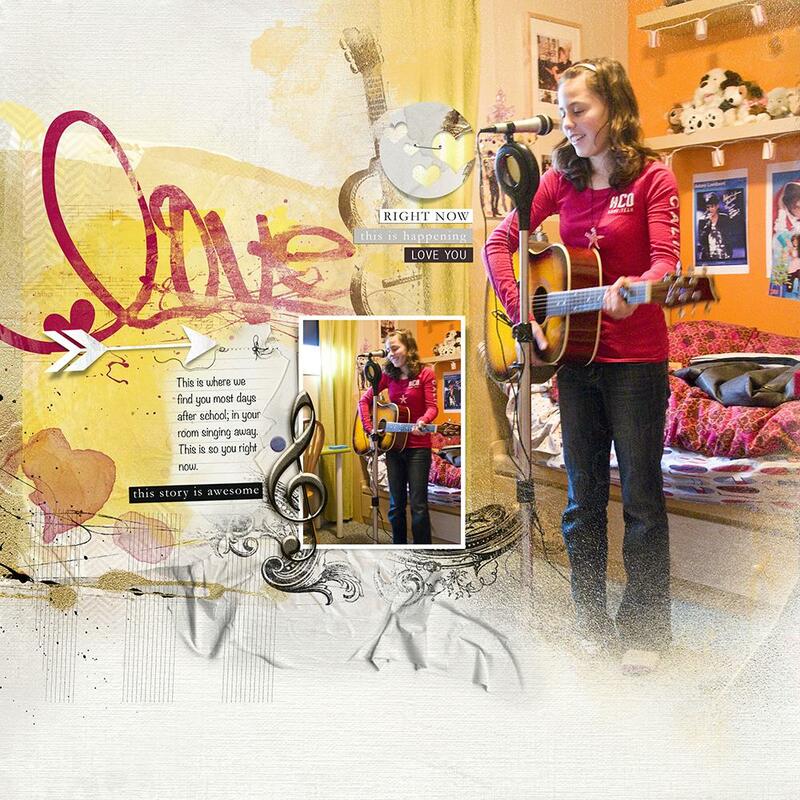 See this Easy Blended FotoART with Templates video tutorial for further guidance. 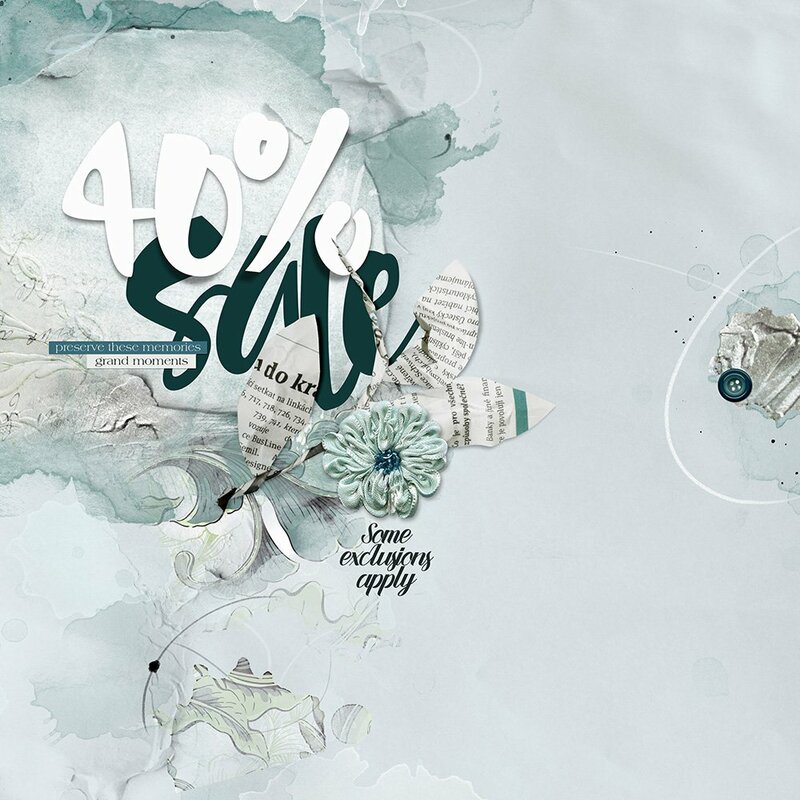 The shadowed elements and LabeledWords add visual effect along with the journaling that support the story of this artsy digital scrapbooking layout. 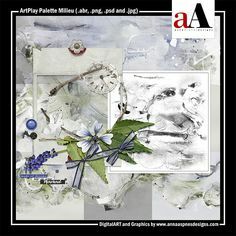 Click on the above image to see digital supplies used in Layout Remakes With Artsy Templates. 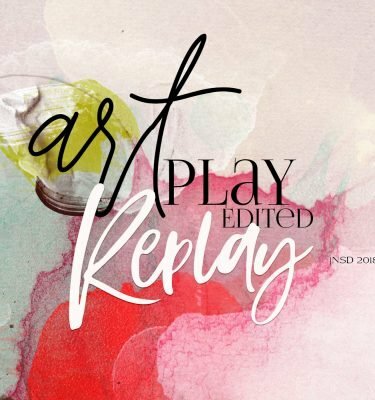 Stay tuned for more Creative Team insights to be shared in the Before and After ART rePLAY series.